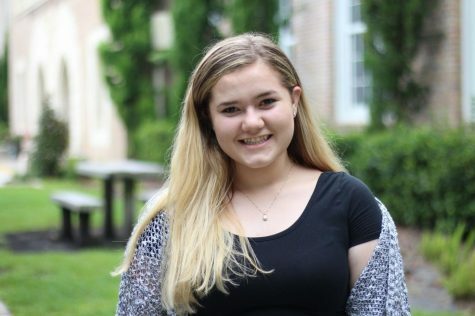 Alea Jennings is a senior and Photography EIC for the Pep O' Plant Newspaper. She enjoys photography, traveling and art. She is thinking about going into a field with photography and a career in forensic investigating, but she is still open to exploring possible careers. She is really picky about the food she eats and the people she interacts with. She can be a bit sassy, but never with malicious intentions. She is also really quiet when around people who don’t know her, but when getting to know her, she’s insane. She is a good friend and is considerate of others. Alea hopes to one day travel the world and experience different cultures. Her instagram is @aleajenn.